Savona is a city in northern Italy, which to this day there remains a house documented as Domenico Colombo’s, father of Christopher Columbus. Northern Italy is revered worldwide for its craftsman and since Italy has a population density approximately 56 times greater than Canada’s, the Savona product line is synonymous with our vision of compact sustainability, coupled with quality and affordability. Using only the finest materials, and offering beautiful features inside and out, the creature comforts are almost too many to count. Each residence features master-designed and artisan executed custom millwork, exotic hardwoods, and luxurious carpeting. From our unique designer colour palettes to our premium ThyssenKrupp elevators, you will never want to leave your Savona sanctuary. Stop dreaming of your dream home and make it a reality. 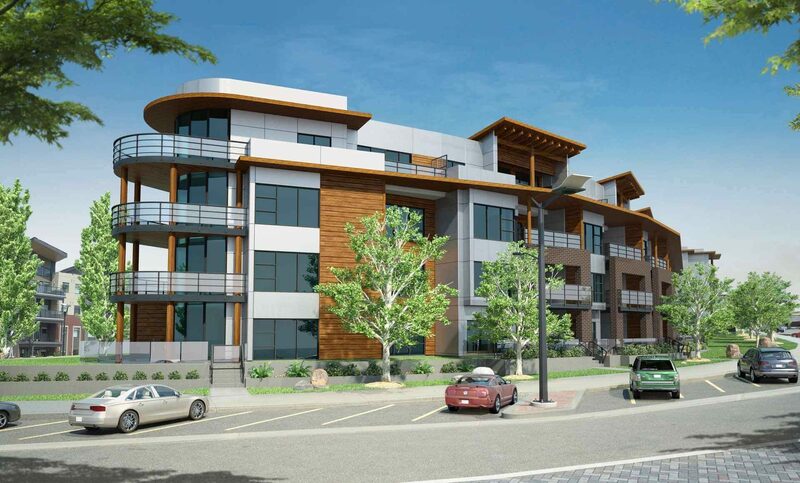 High-end, open concept homes for opulent multi-family living. Picture yourself in the lap of luxury, compliments of Savona.